Biometric Time Watch Bio 28, Fingerprint Scanners and Readers. 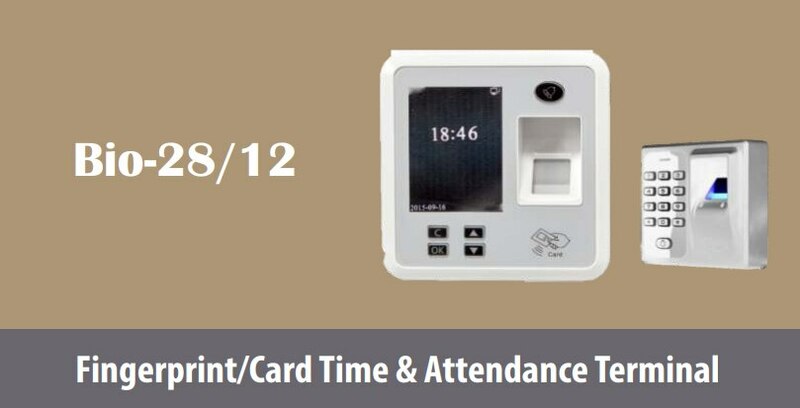 Time Watch Biometric Fingerprint Attendance system. TCP IP, USB, RS485 Interface. Access Control Built In. Finger Print and Card Supported.